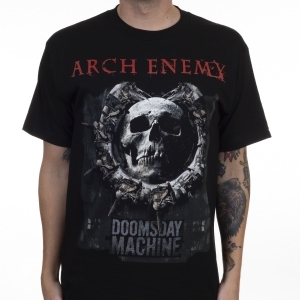 Arch Enemy "Time Is Black" one sided t-shirt. 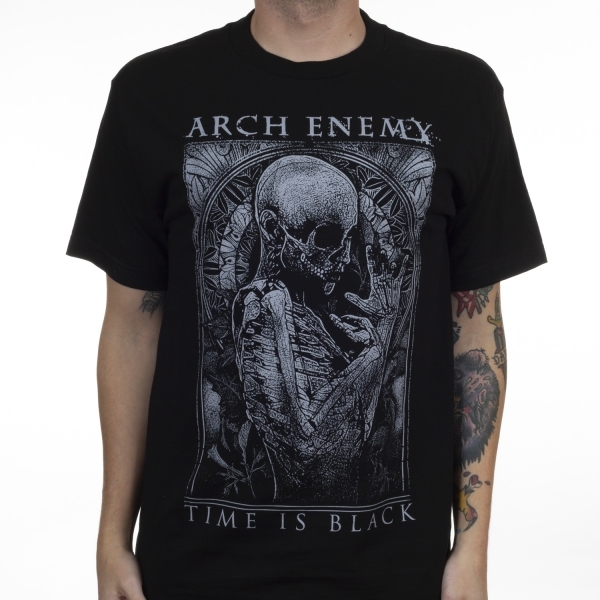 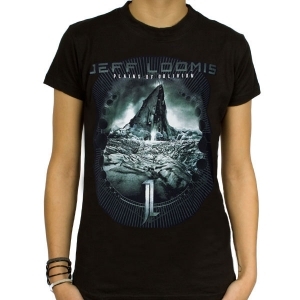 Features a righteous looking skull with the band logo and the text "Time Is Black." 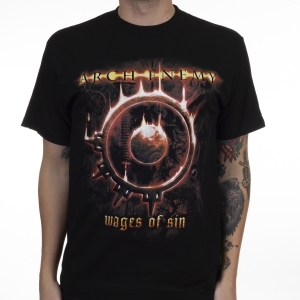 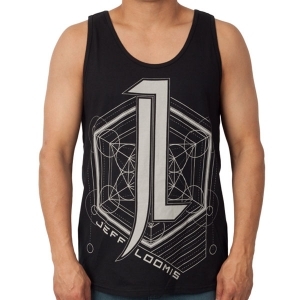 A must-own piece of merchandise for fans of Arch Enemy!